It is impossible to measure the harm done to the Protestant cause through the retention of paedobaptism. The Reformed churches profess to be governed solely by Scripture, but so long as they continue baptizing babies, so long will they be taunted by Roman Catholics (and others) for their manifest inconsistency. 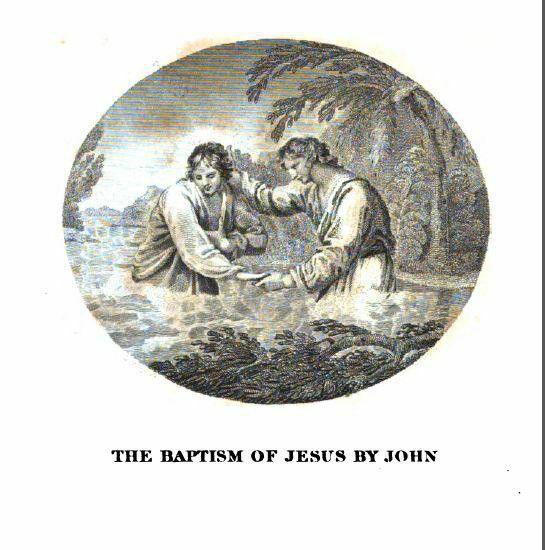 . . . . Baby baptism is ruinous to the souls of thousands. Strictly speaking, it is not baby baptism but mistaken views regarding its efficacy and significance which leads multitudes down the broad way to destruction. Seeing now, dearly beloved brethren, that this child is regenerate . . . . We yield thee hearty thanks, most merciful Father, that it hath pleased thee to regenerate this baby with thy Holy Spirit, to receive him for thine own child by adoption, and to incorporate him into thy holy church. My Godfather and Godmother in my baptism; wherein I was made a member of Christ, the child of God, and an inheritor of the kingdom of heaven. Now can it be denied that these words are misleading? Is not the natural and unforced meaning of these statements such as implies baptismal regeneration?